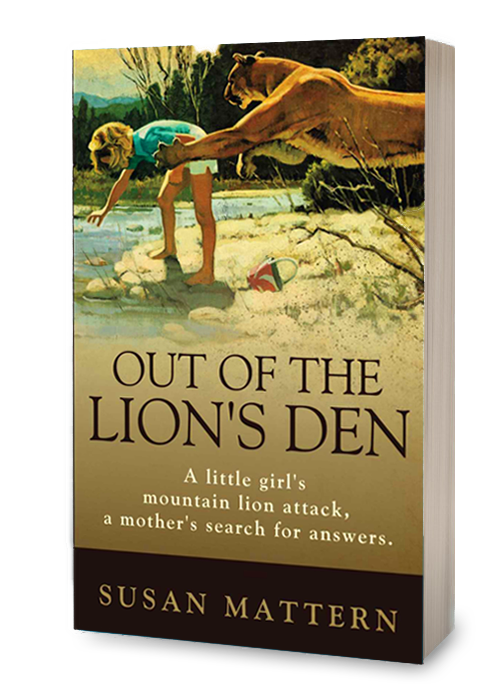 “Out of the Lion’s Den” is the true story of five-year-old Laura Small’s attack in an Orange County, California park. But it’s not only the story of Laura’s long recovery from brain injuries. 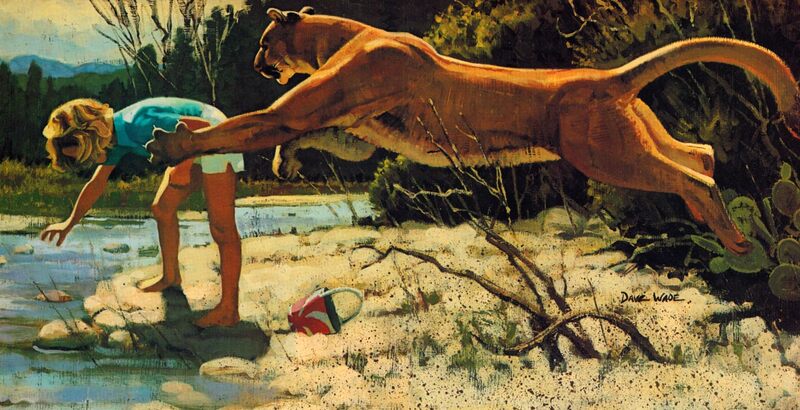 Her parents soon realized that the attack wasn’t just the result of a lone mountain lion. Early morning anonymous phone calls, erasures on police reports, and a California moratorium on killing lions, led a persistent investigator and a brilliant lawyer all the way to a trial against Orange County for negligence. And for Laura’s mother, who believed in God and had been a nun for six years, one question still haunted her. How could a loving God allow such suffering?